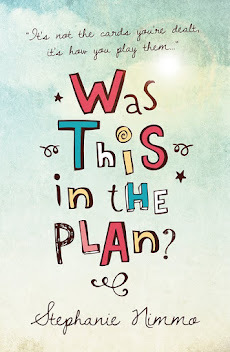 This is the toughest time of the year for us Special Needs Parents, New Year brings with it not a sense of expectation but almost a sense of dread - what will this year throw at us? Where were we this time last year, where are we now? 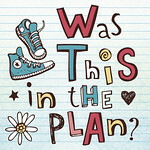 For me it is a point in time, close to Daisy's birthday where we can mark where we are with her, and it tends to take all my normally optimistic and mindful outlook to drag myself out of the gloom and focus on the year ahead as I look back on what has happened so far. This time last year Daisy had just been diagnosed with precocious (early) puberty and started on painful, weekly intramuscular injections to stop the process. The good news is that at least these have now been moved to 4 weekly intervals, but they will continue for a few years until the endocrine team decide to stop them. By the spring we had also noticed that the laryngospasms that were a feature of Daisy's baby years had returned. At the time we thought we had been through the most scary episode that year when she suddenly started to struggle to breathe during a family trip out to a cafe, frightening enough that other customers ran over and asked if we needed help. The laryngospasms it seem are due to the ongoing chronic reflux irritating Daisy's airway and making it hypersensitive. In a couple of weeks we return to Great Ormond Street for her to have a bronchoscopy to see exactly what is happening to her airway as anaesthetists have commented on how much it spasms after she is extubated making her even more of a risk for anaesthetics and for aspirating fluid into her lungs. But the biggest bombshell last year was the day we came home from a lovely afternoon at a fundraiser for our hospice, Daisy was a bit pale and tired but apart from that was on good form, helping me spend my money on the cake and gift stalls!. Within an hour of arriving home she experienced her first tonic clonic seizure - the scariest thing I have witnessed in my life. To see your child, out of the blue, scream out, then drop to the floor unconscious and convulsing is something that no parent should have to witness. We called an ambulance and within a couple of hours she was conscious again and we brought her home, hoping this was a one off. But was we all know, it wasn't. Over the past 26 days alone Daisy has had nearly 40 tonic clonic seizures, and this is aside from the other seizure type activity she now exhibits - facial twitching, hyperactivity, absences, head banging. Because of her intestinal failure all anti-seizure meds are given intravenously so a syringe driver is part of the fixtures and fittings. It's a good thing we are competent in using a syringe driver as the time Daisy spends on TPN has increased and most of her medication is now given intravenously in order to try and manage the pain and the reflux. We can just about juggle things to give Daisy a four hour break from any pump during the day. But now to just add to the complexities of our lives, a visit during the first week of January to Daisy's orthopaedic surgeon has led to another surgery date to be scheduled. Less than 3 years after Daisy's last surgery to lengthen her Achilles tendons, they have tightened up again and will need a repeat procedure plus several weeks with both legs in casts. This means that even when she is off the pump her ability to walk and weight bear is severely limited, and this is not without the constant risk of suddenly falling to the floor with a seizure. 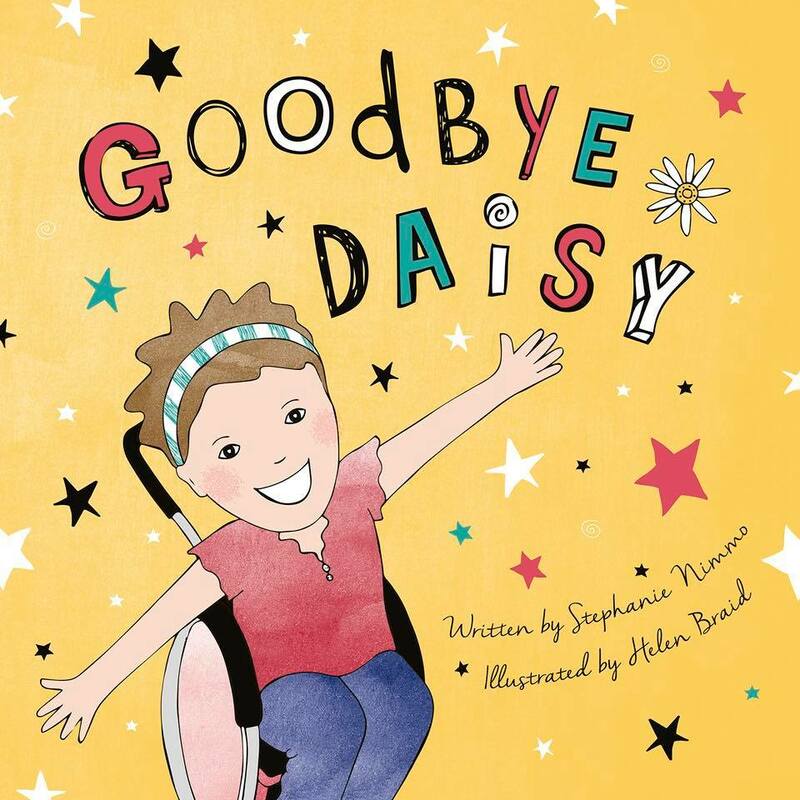 An answer to why Daisy presents so differently to the other children we know with costello syndrome - no-one else has the level of physical regression at this age, neuropathic bladder, intestinal failure. What is going on? We have recently all had blood taken for an exome study to look further at our genetic make up with the hope that it may yield some answers. Some doctors still think that we are looking at a form of mitochondrial disease. Most of all this year I would like time. I would like time to just be Daisy's mummy, not her nurse. I would like time to spend with our other children and with my husband. I'd like more time for myself. Most of all I just want time for Daisy, time for her to be a little girl, having fun. Not confined to her bed for extended periods as she is now, not back and fore to the hospital for appointments and in patient stays, not waiting for yet another infusion to finish before we can go out. It gets tougher and tougher for us to make this happen. At the moment she cannot even go back to school as we are waiting for a nurse to be recruited to be her one to one as having TPN running while in school means having a nurse by your side at all times. She gets very tired and very fed up. This time last year she had started going to Brownies once a week, this is no longer possible. 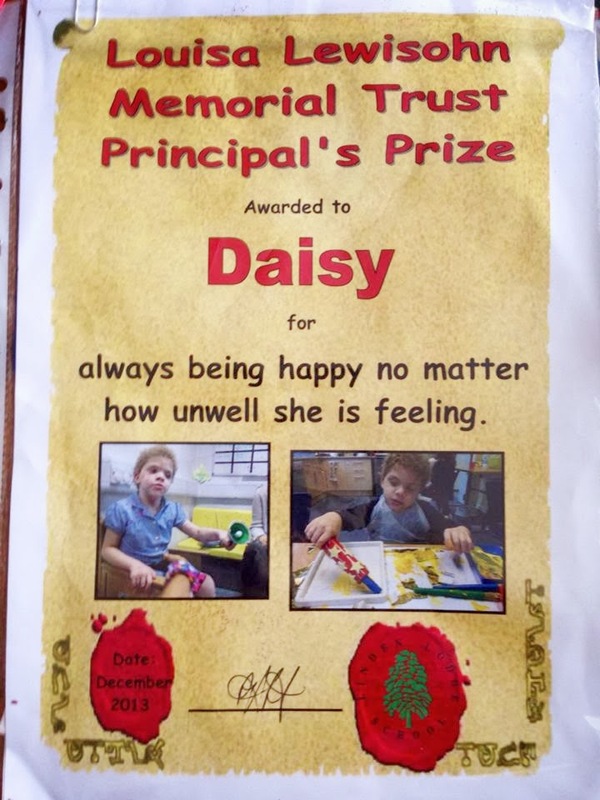 All the after school clubs and extra things that any other 9 year old girl can do are not possible for Daisy, just getting through the day is a huge effort, although you would never know it as she is always smiling. I am not going to predict the future or where we will be this time next year. All I can do is continue to do what we as a family have always done, take one day at a time and take time to smell the roses. Whatever 2014 brings for us all, we will no doubt rise to the challenge, as I always say, there is no other option. Bless you, Steph. I have experience of a child with seizures as Son2 had Reflex Anoxic Seizures as a toddler, each time his heart and breathing would stop for up to half a minute up to three times a day, so I know how scary they are. I am full of admiration for the way you manage and also keep healthy by running when most of us would be on the floor! I hope the medical team come up with some answers very soon to make Daisy's life better and yours less stressful.